3-D Monster: New Art From Eric Tan! 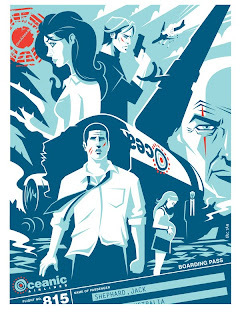 One of my favorite artists, Eric Tan, has done an art print based on my favorite show, "Lost". He created it from the first episode, that depicts the plane crash as seen through Jack Shepherd's eyes. BRILLIANT!